Mark has more than 30 years experience starting, buying, building, operating and selling businesses in numerous sectors. His businesses have employed as few as 5 people and as many as 1500. 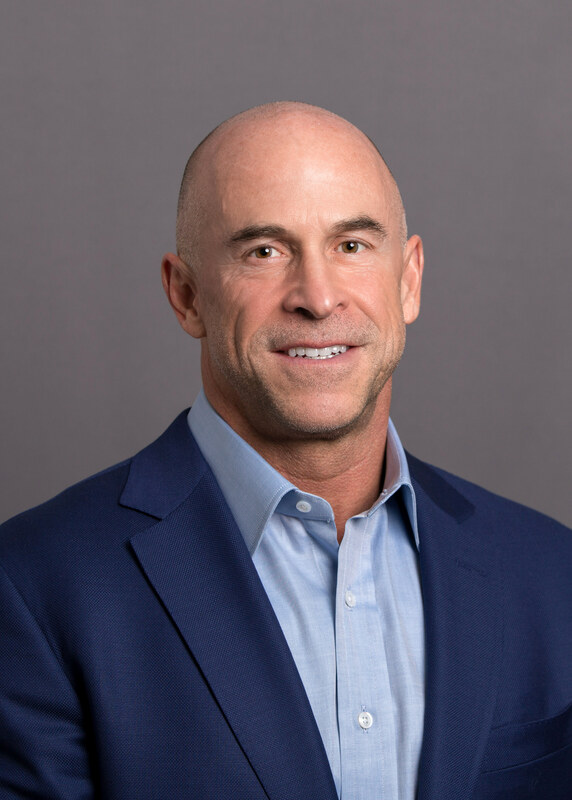 To Pursant, he brings both experiential knowledge as well as an academic background that provides a foundation for the often business-critical strategic initiatives with which clients entrust the firm. Mark is a Certified M&A Advisor through the AM&AA and a Harvard Business School alumni. Undergraduate courses were completed at Roosevelt University. 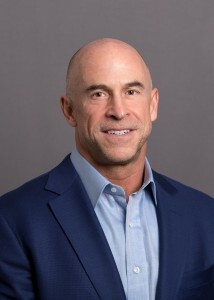 He is a member of the Young Presidents Organization (YPO), serving as its past Central US Region Chairman, current Chair for the YPO Deal Global Business network and past Finance Chair for the Central US region. Mark is an active public speaker, presenting on a variety of business value enhancement and M&A related topics. He serves on many private company and charitable boards. When not steering the direction of the firm, Mark enjoys spending time with his wife and their four children. He is also a competitive athlete who competes at a global level in strength and endurance sports. He also enjoys auto racing, mountain climbing and high adrenaline adventures.